The EPA will not be regulating dust control on farms. I repeat, the EPA WILL NOT be regulating dust control on farms. 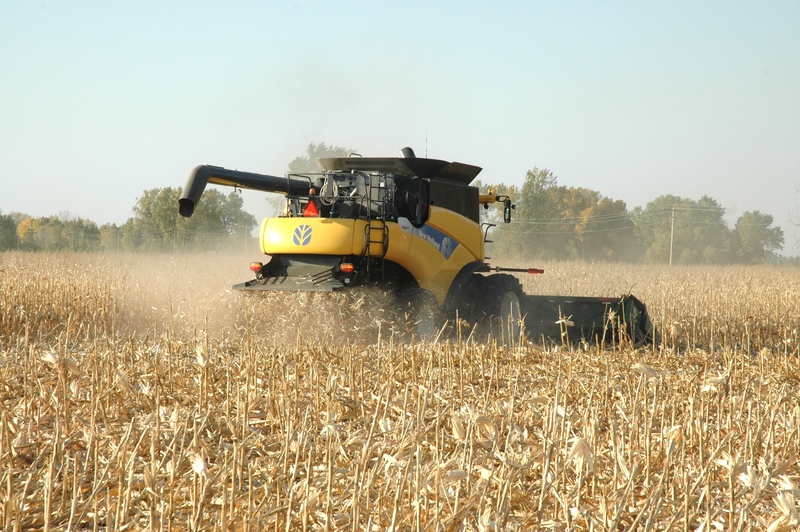 In a release yesterday, the Environmental Protection Agency revealed that controlling dust particles from farm related activity will not be included in their upcoming five-year review. EPA officials hope that this will finally put the myth of dust regulation to bed. Serious concerns from numerous ag groups and politicians have been raised over the past several months about possible regulation and rightfully so. The production of dust particles is simply a part of farming and ranching that isn’t going anywhere, so the idea of it being regulated is alarming. But this release brings both clarity and comfort to our nation’s farm families allowing them focus on the tasks ahead instead of what’s being left behind. This entry was posted in News and tagged corn, dust, EPA, farm, particulate matter, regulation, South Dakota.